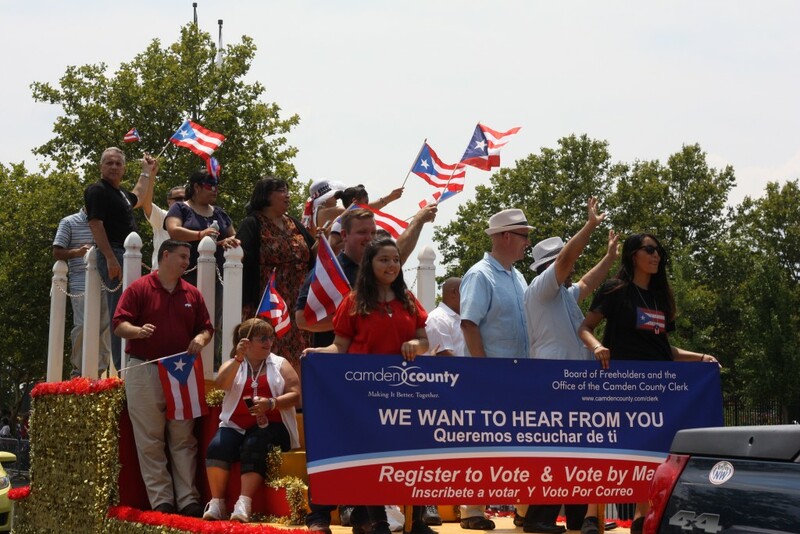 Contact: Juan J. Gonzalez, Esq. 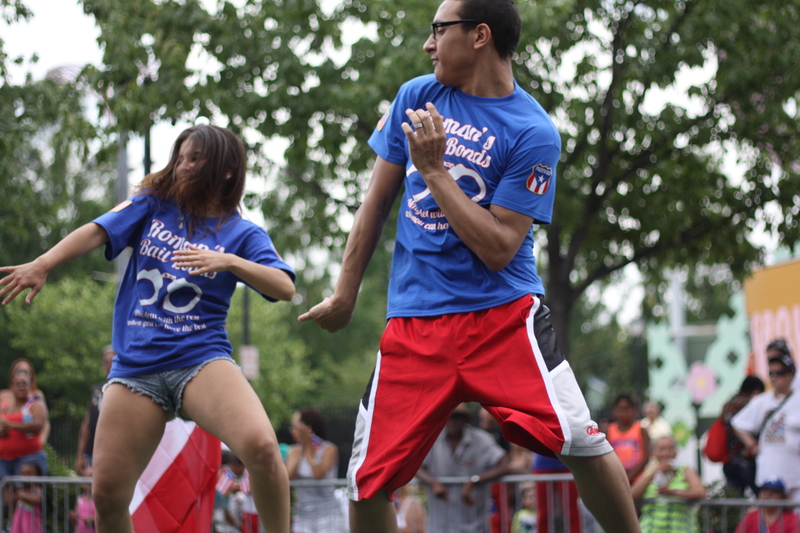 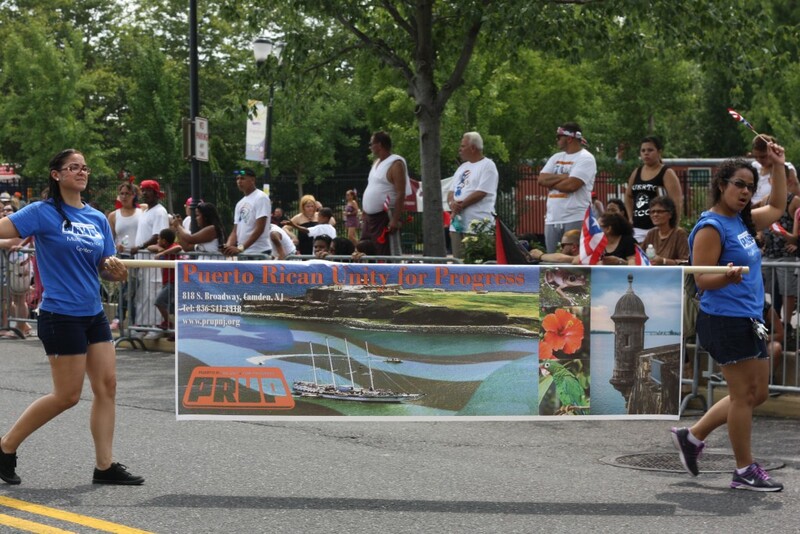 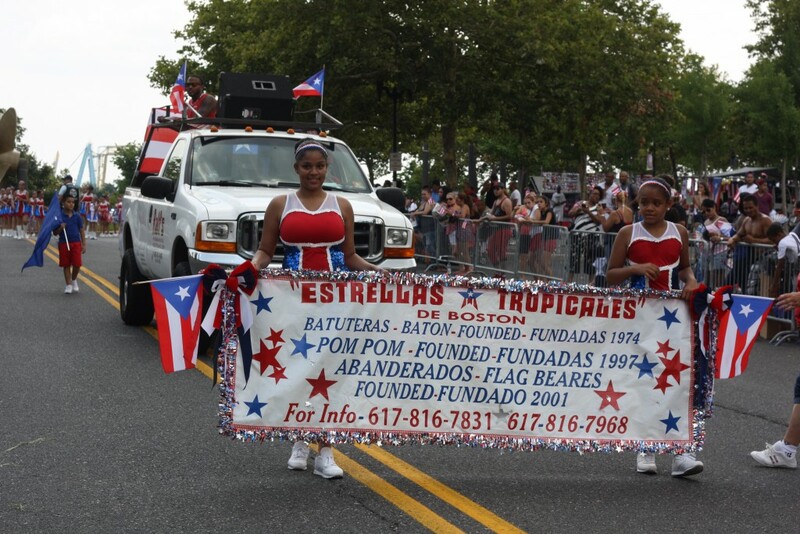 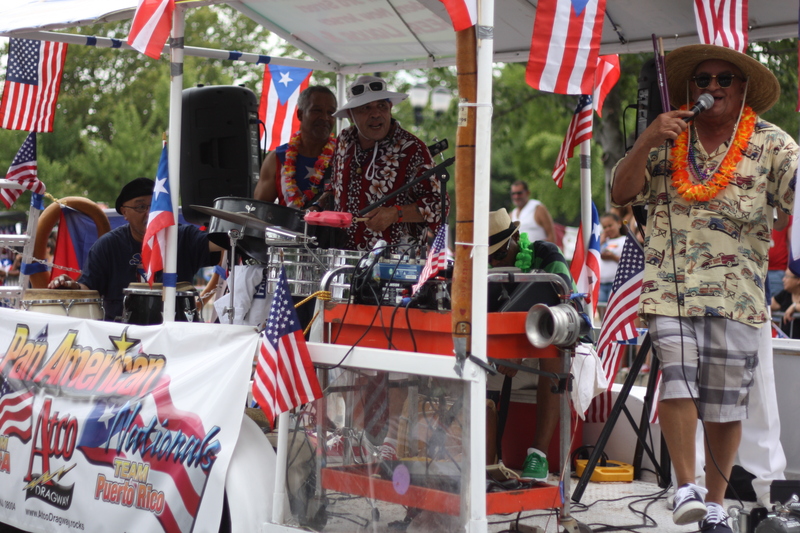 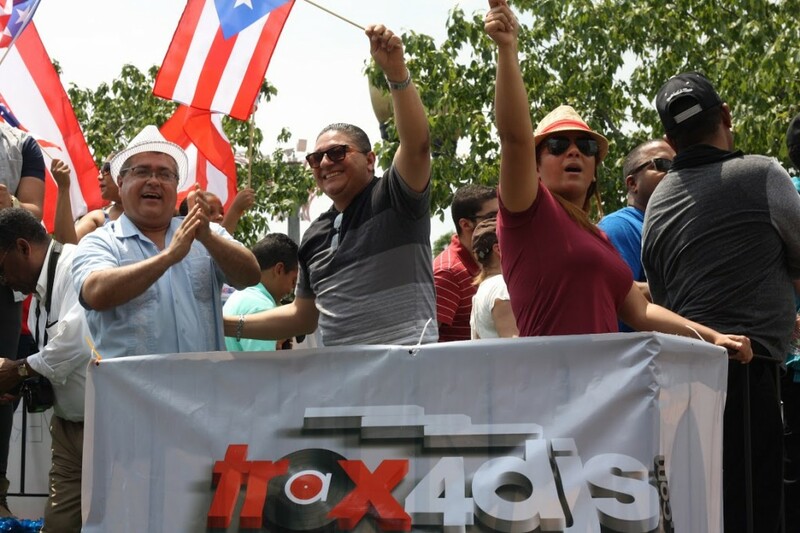 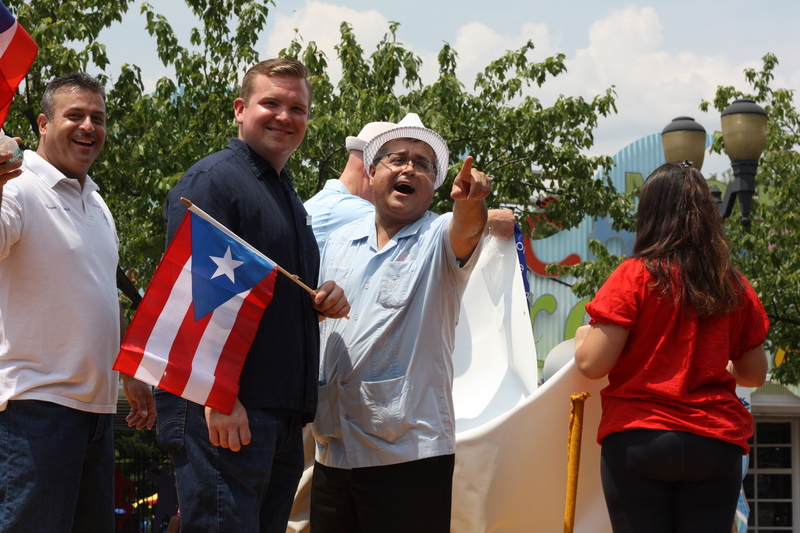 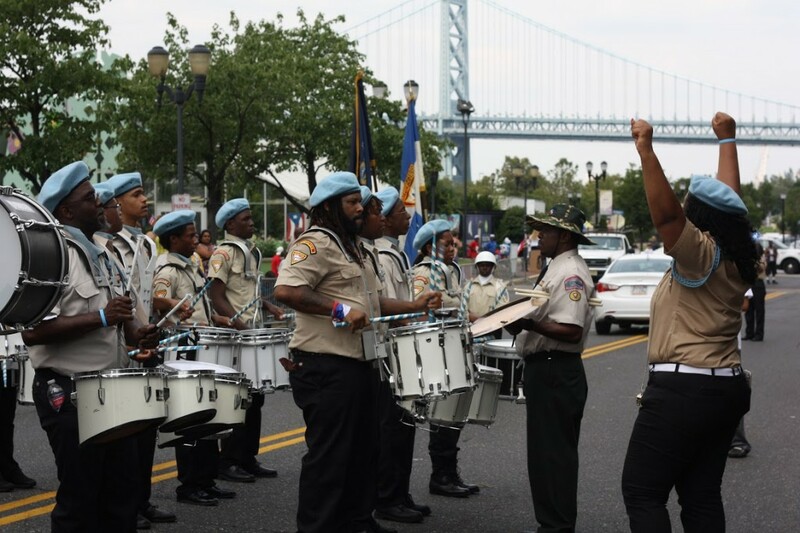 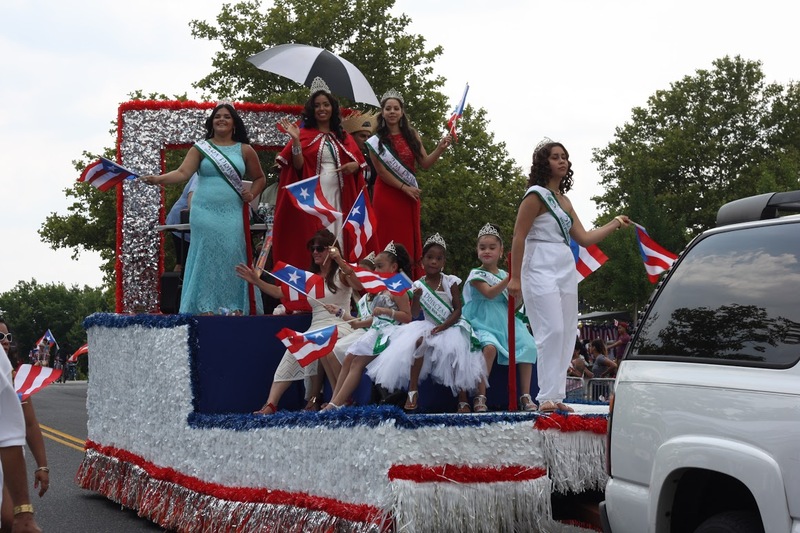 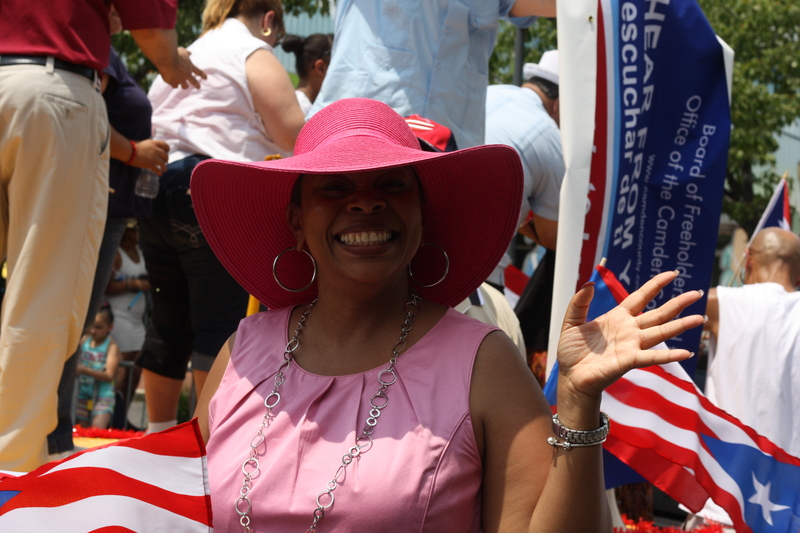 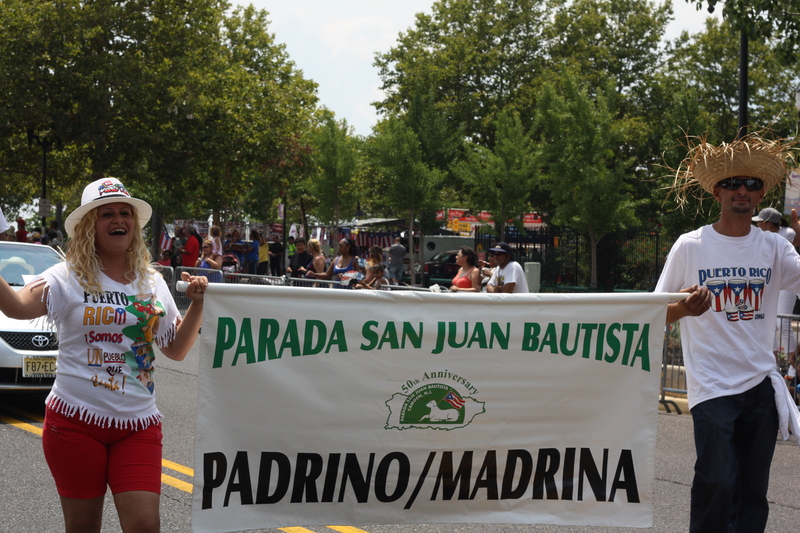 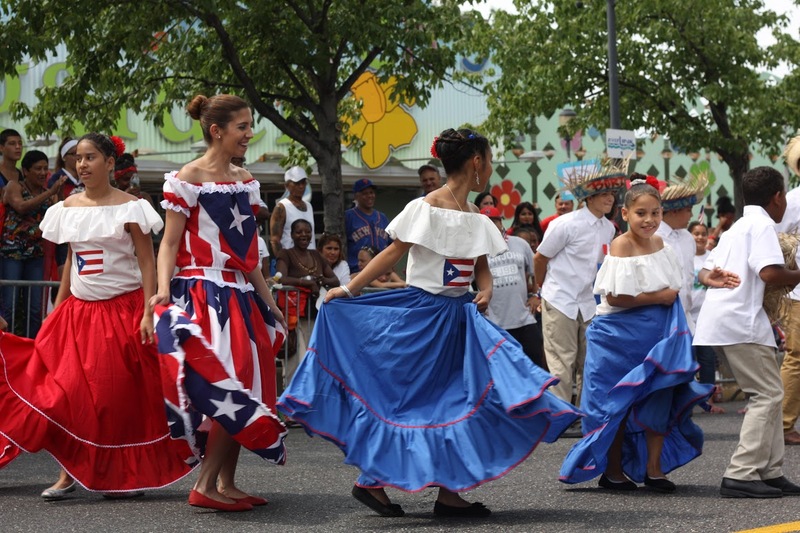 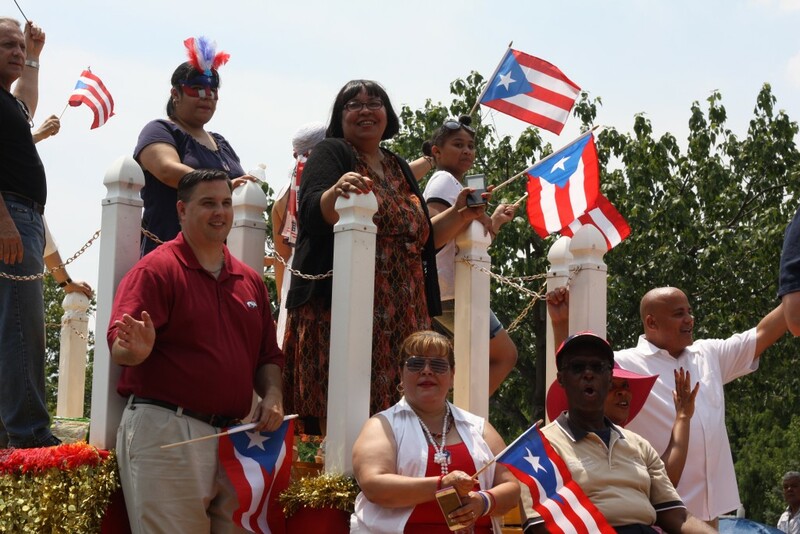 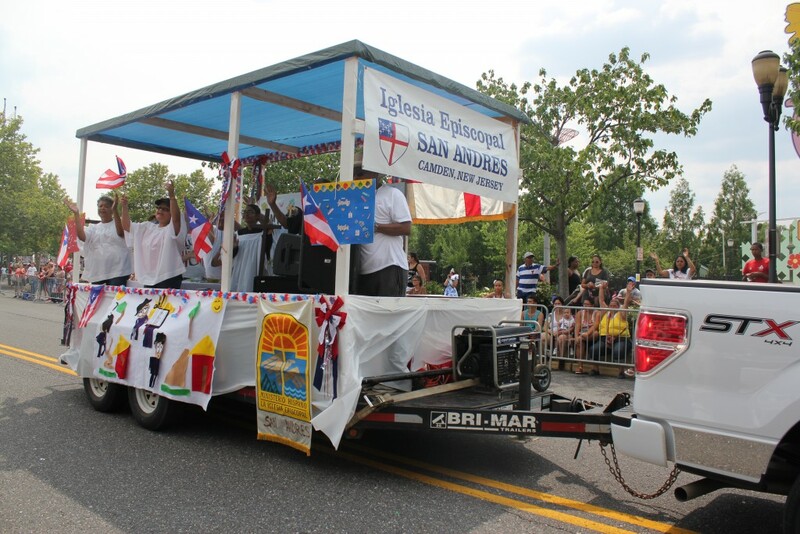 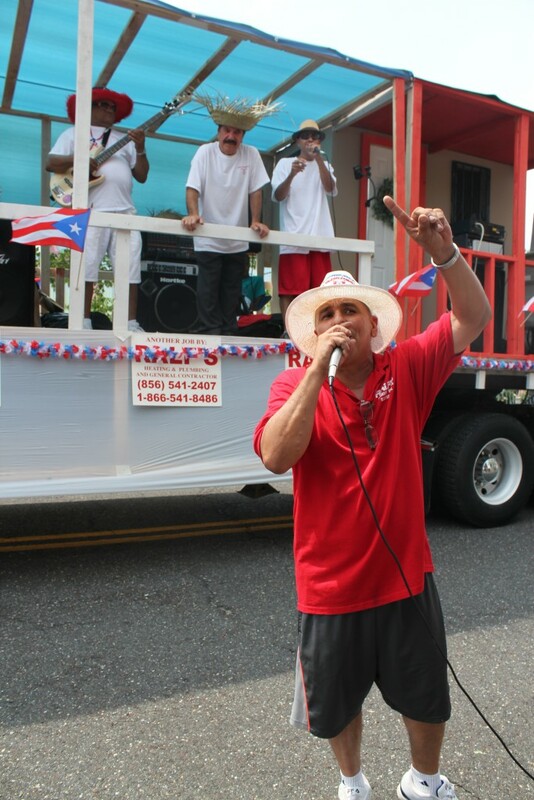 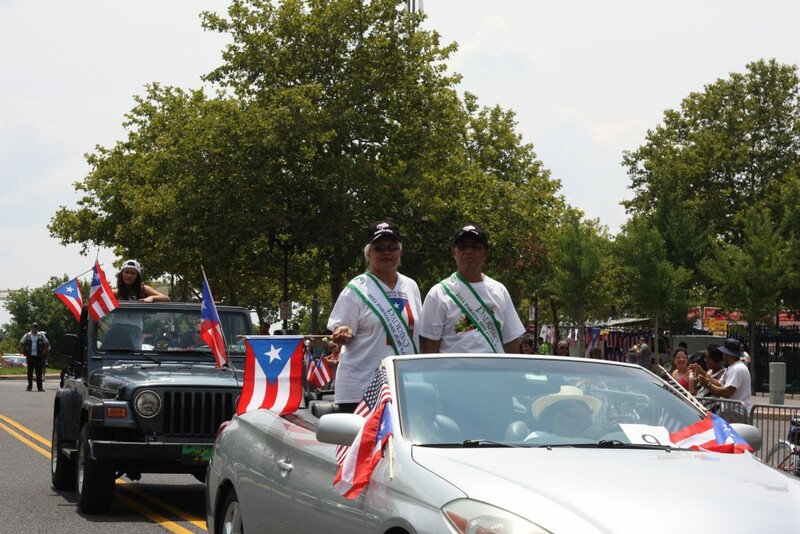 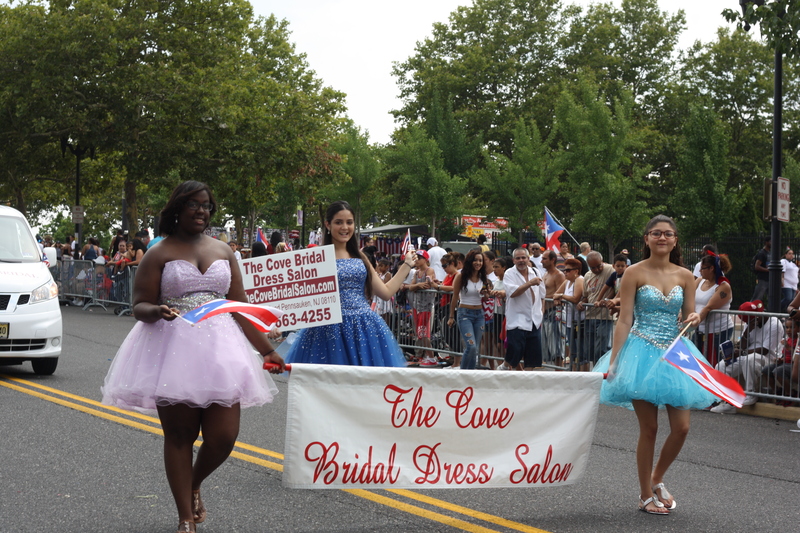 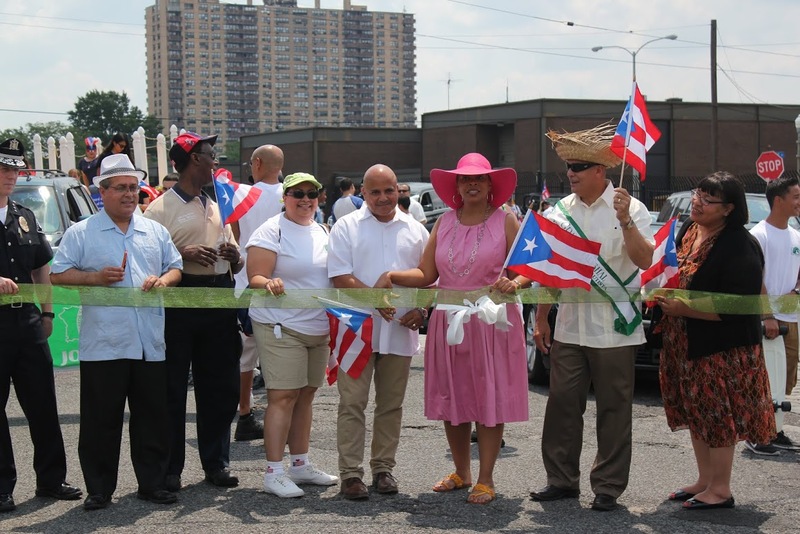 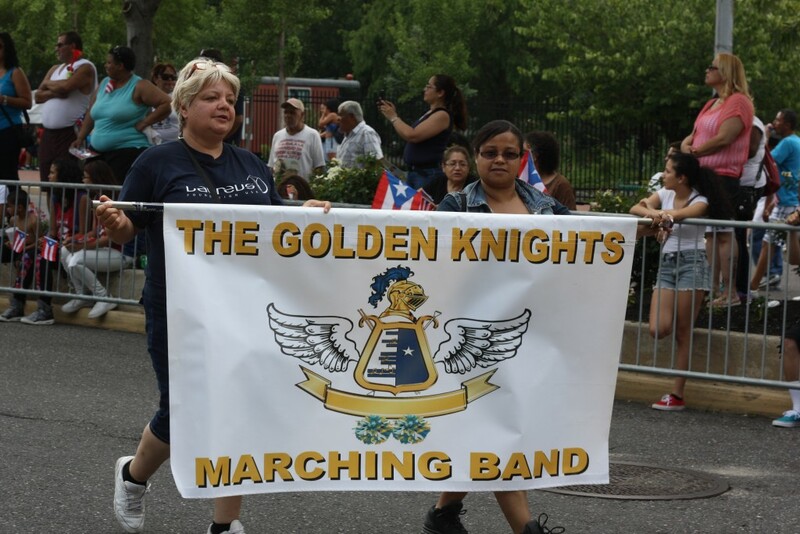 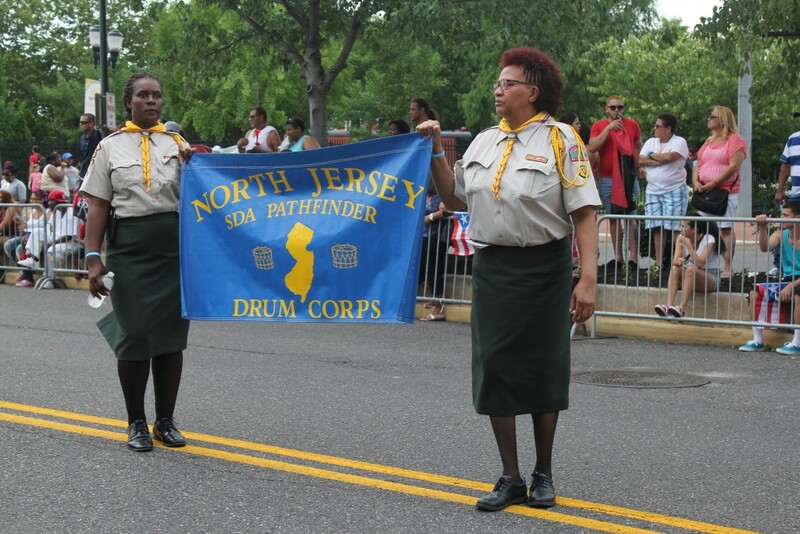 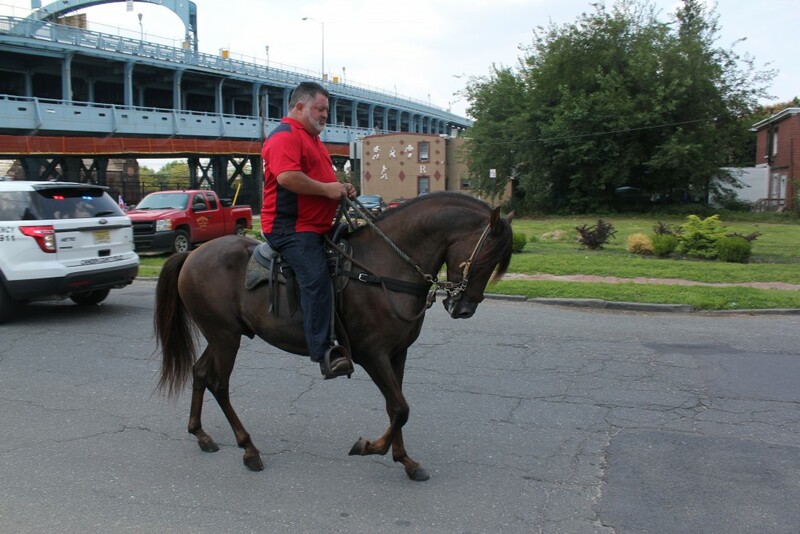 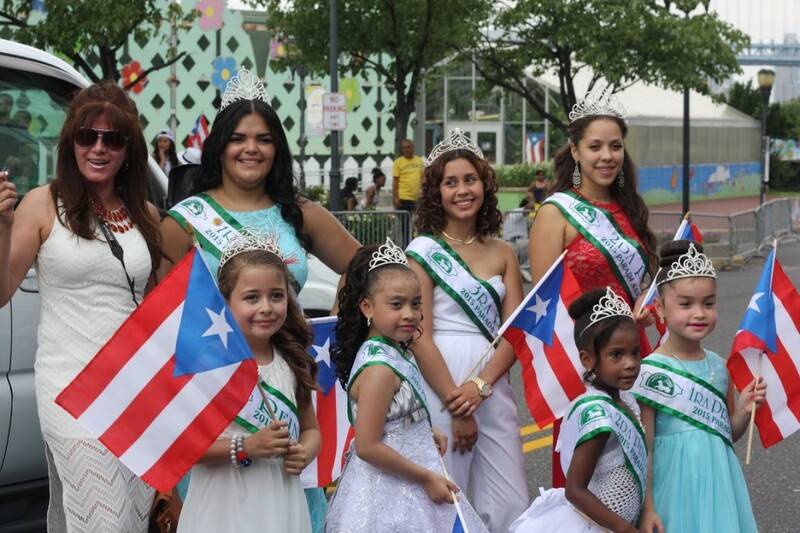 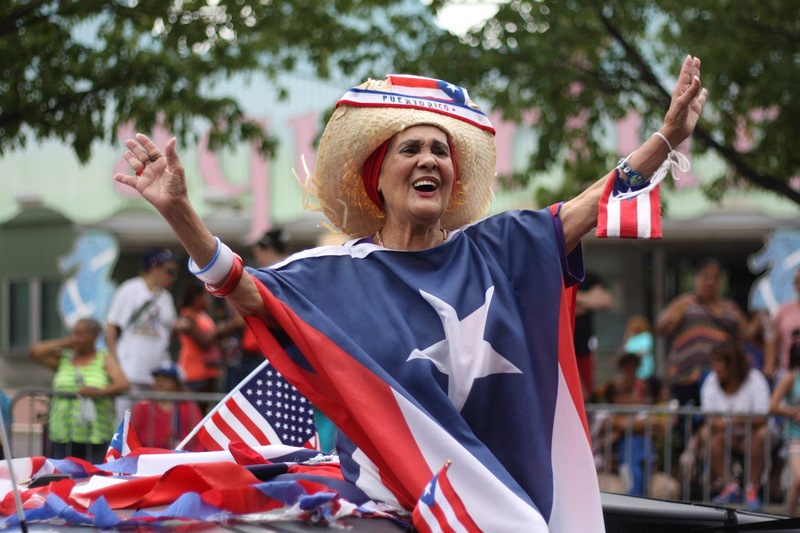 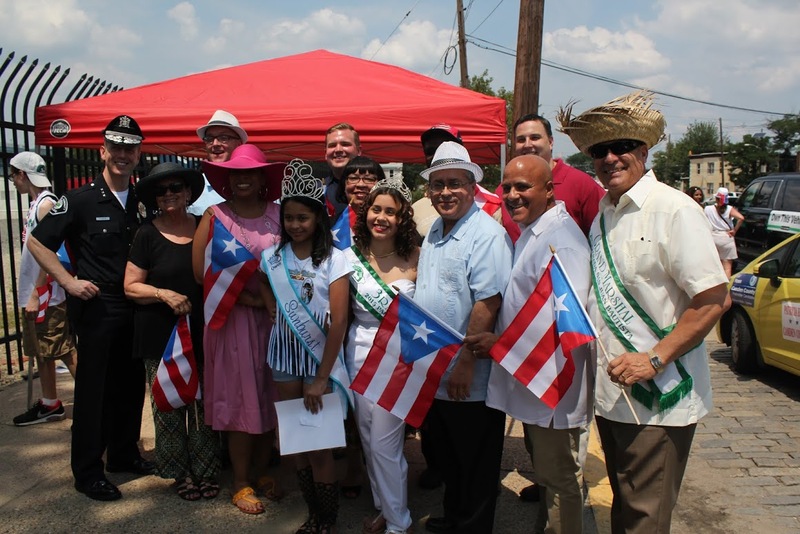 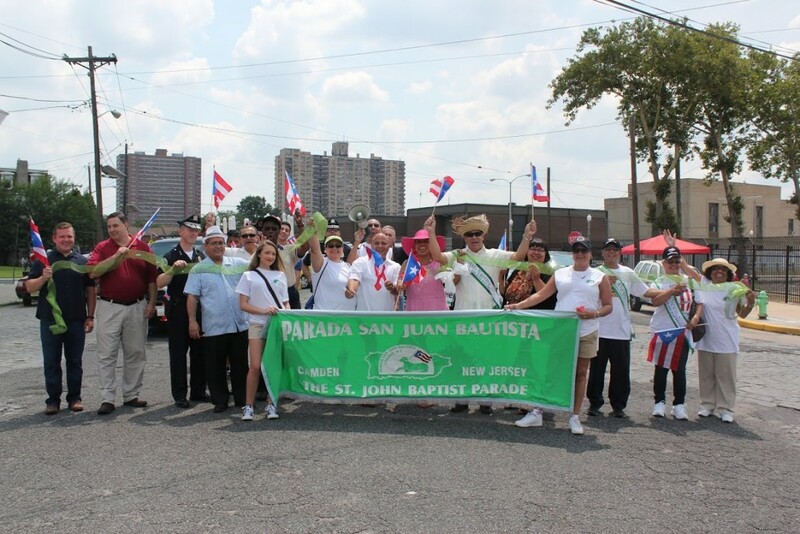 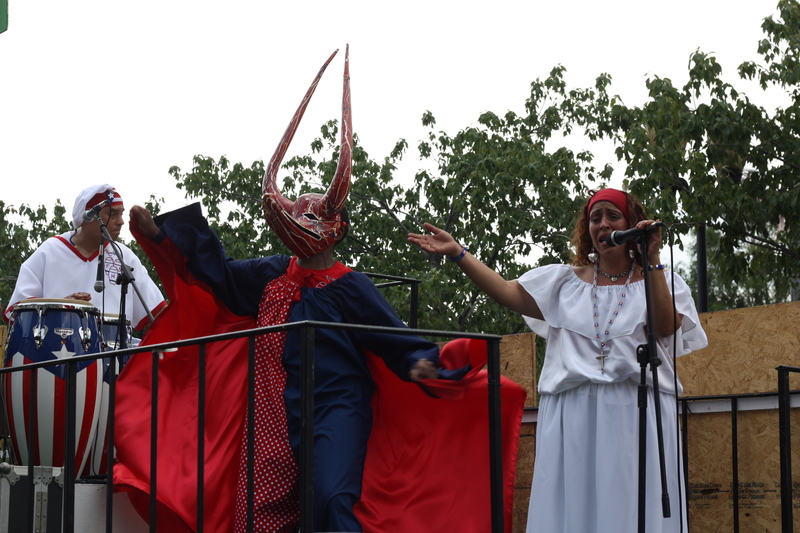 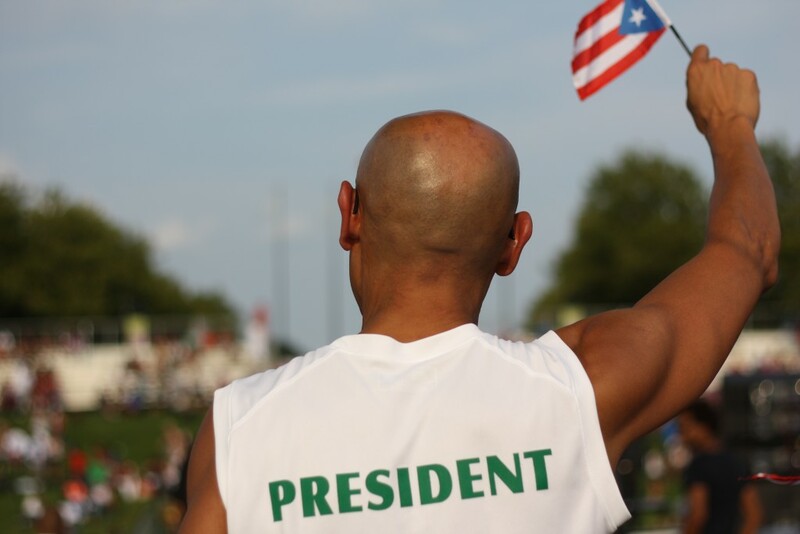 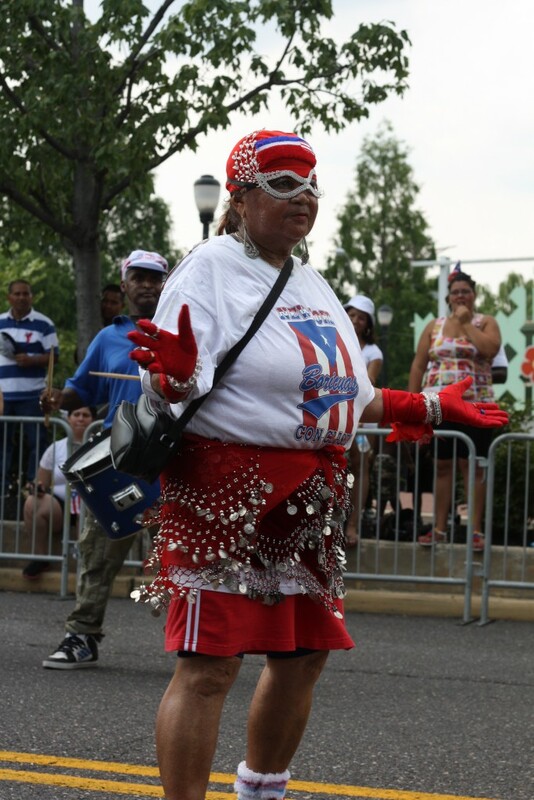 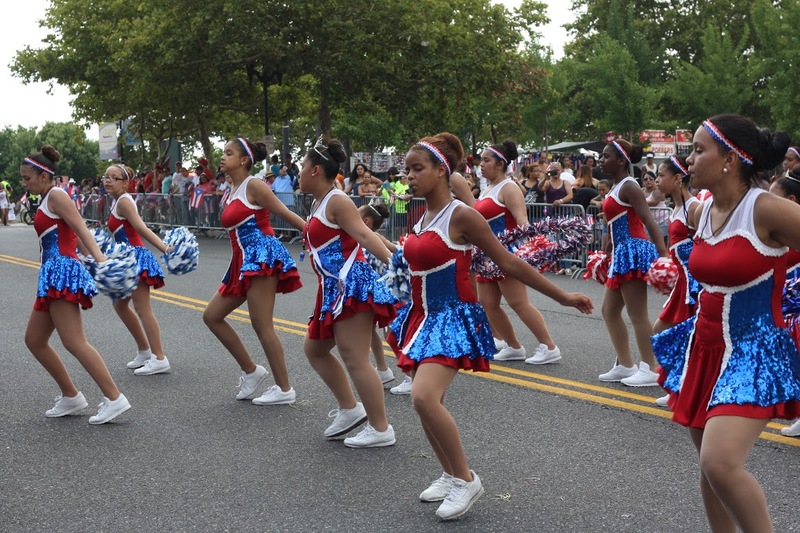 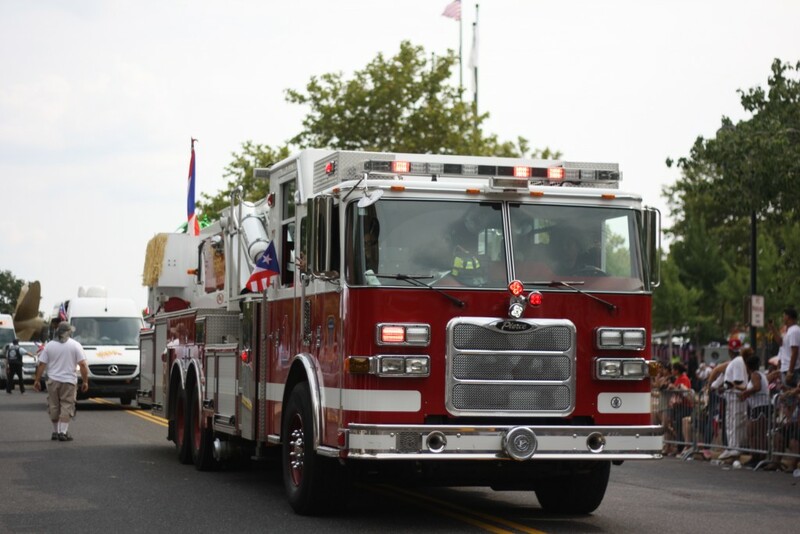 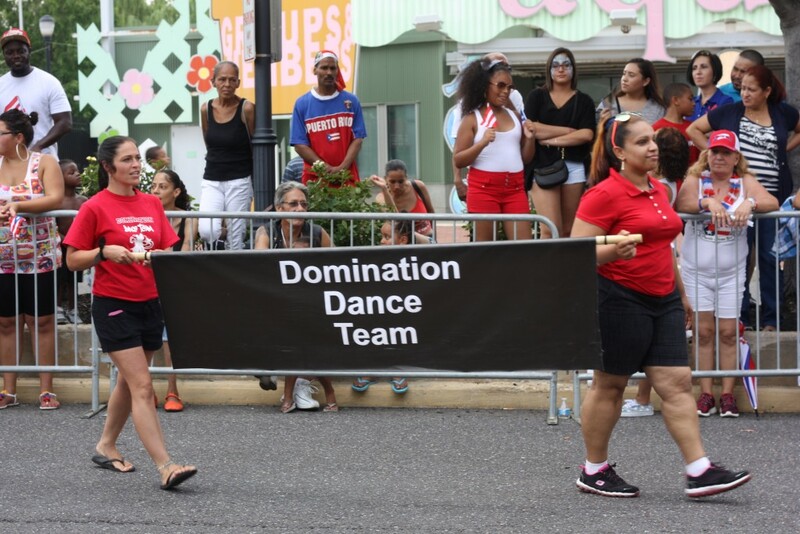 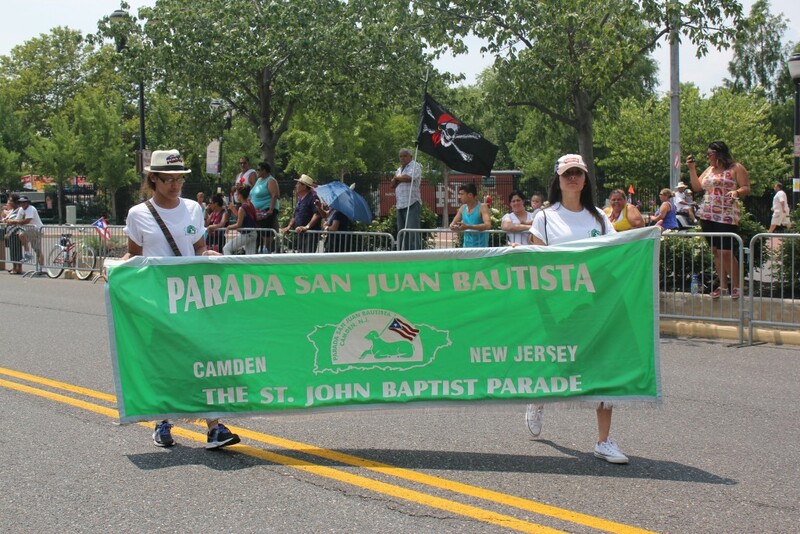 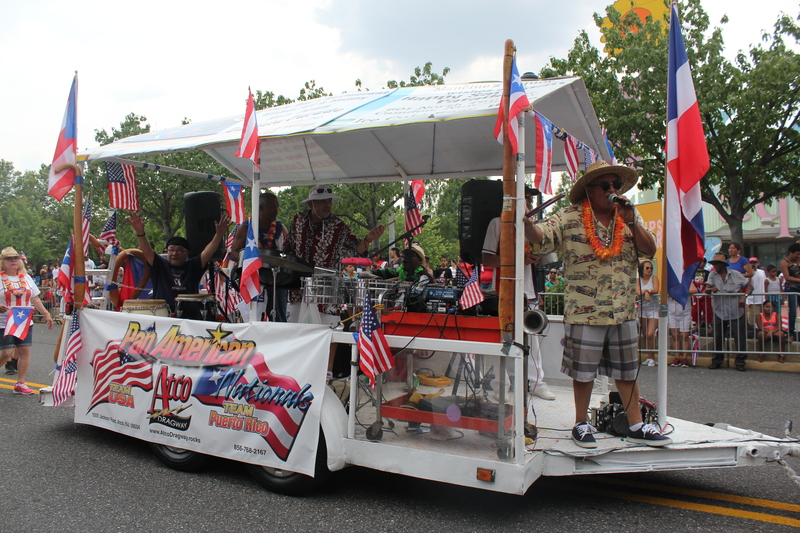 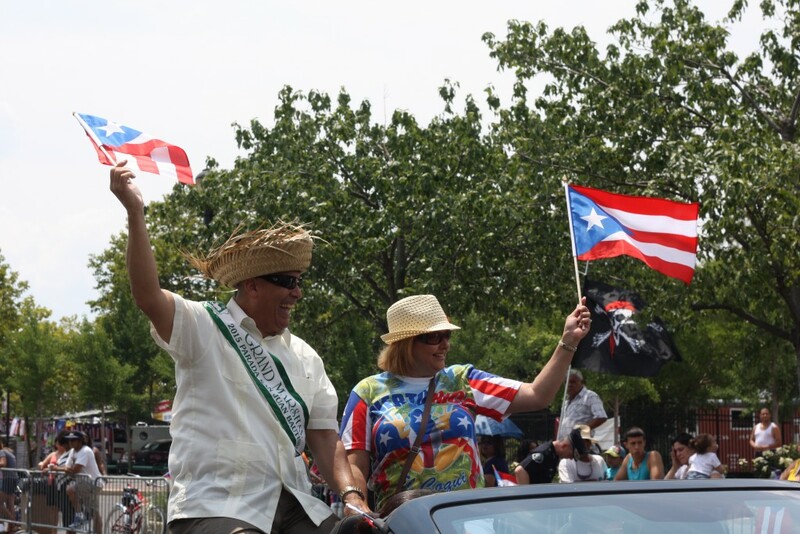 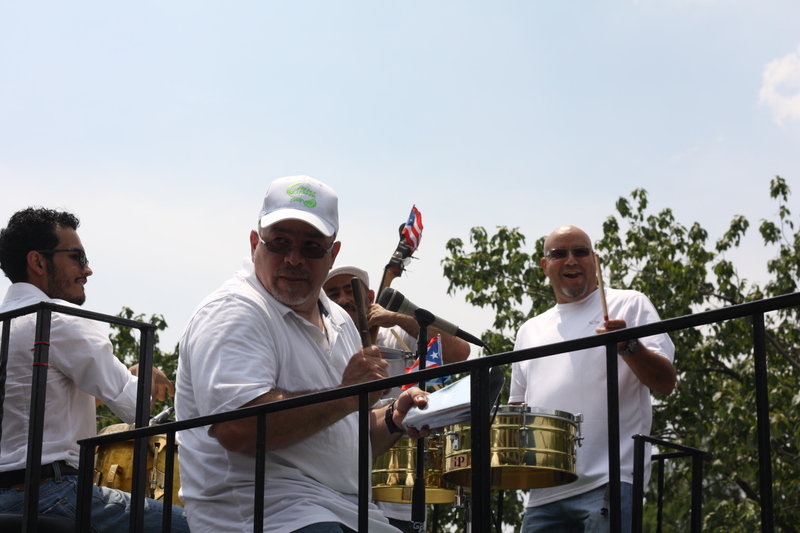 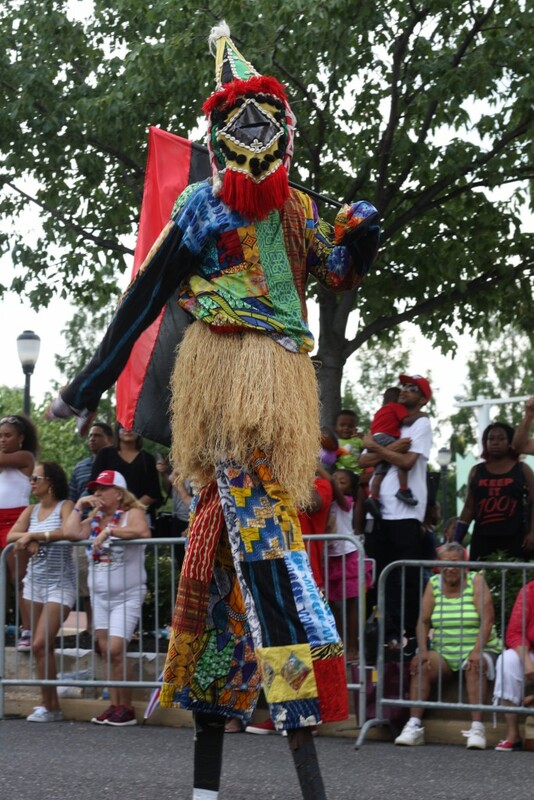 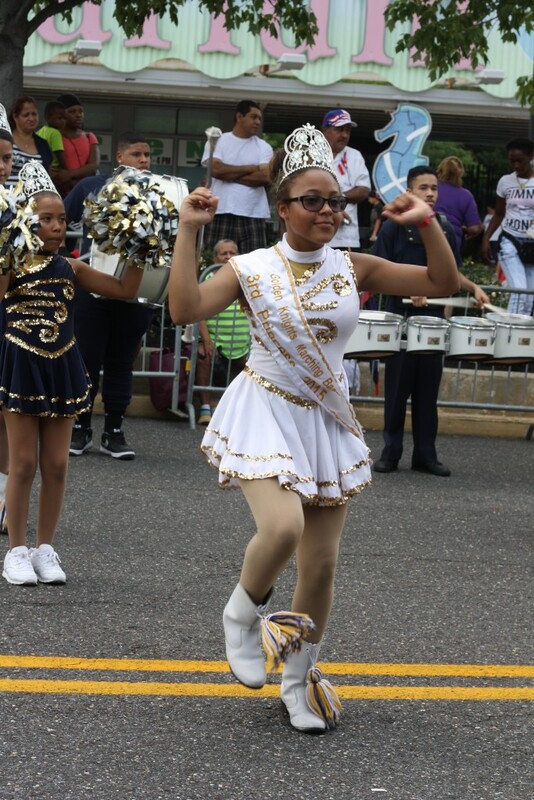 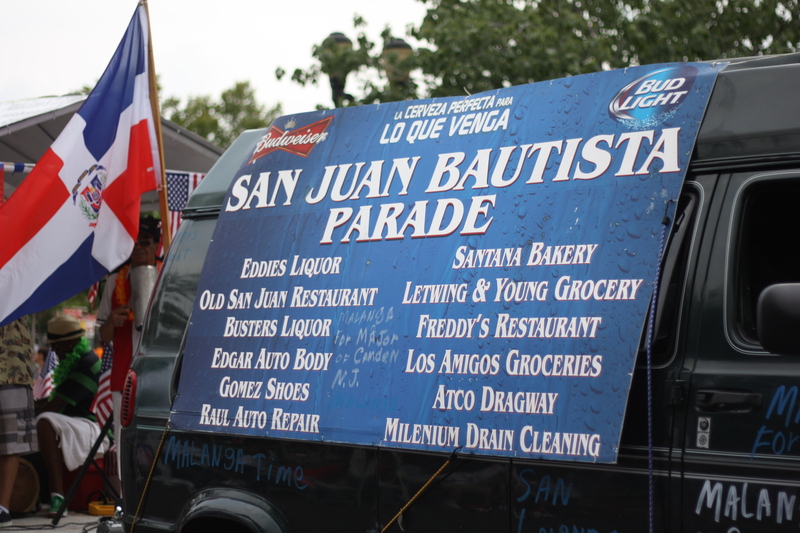 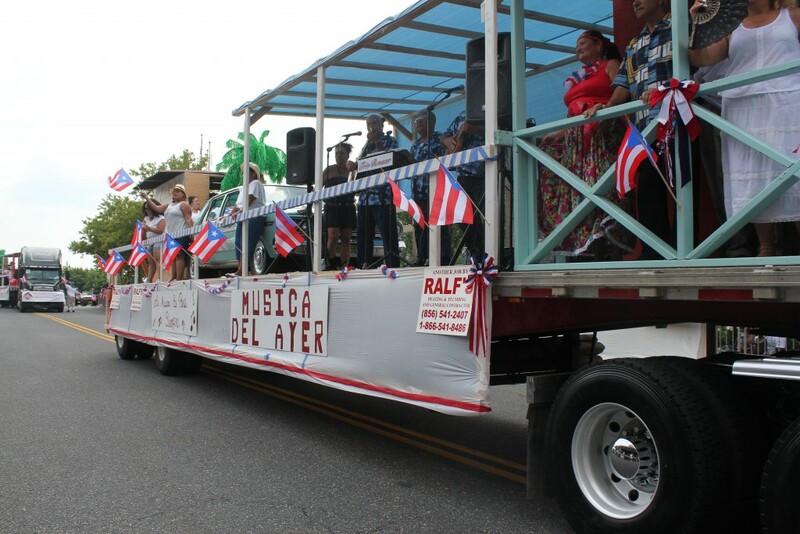 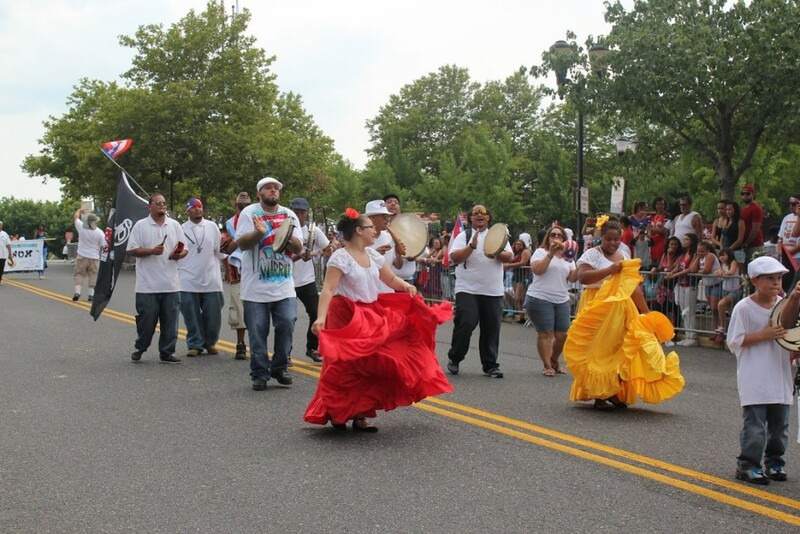 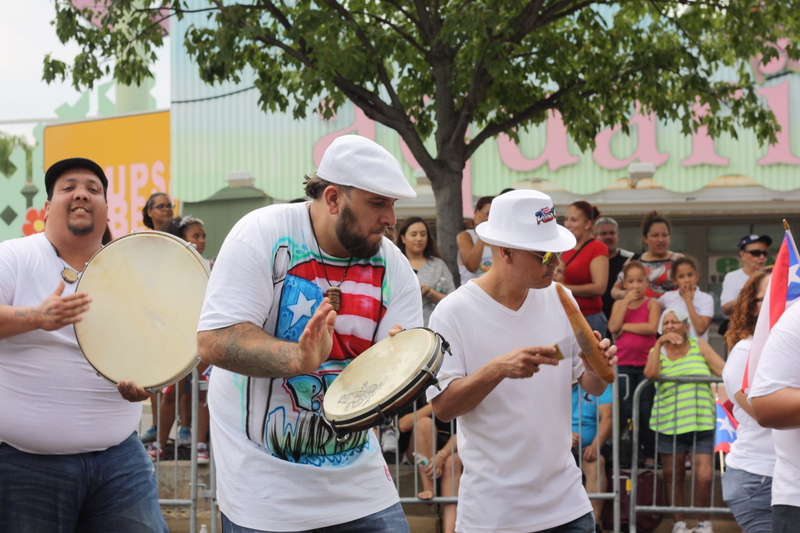 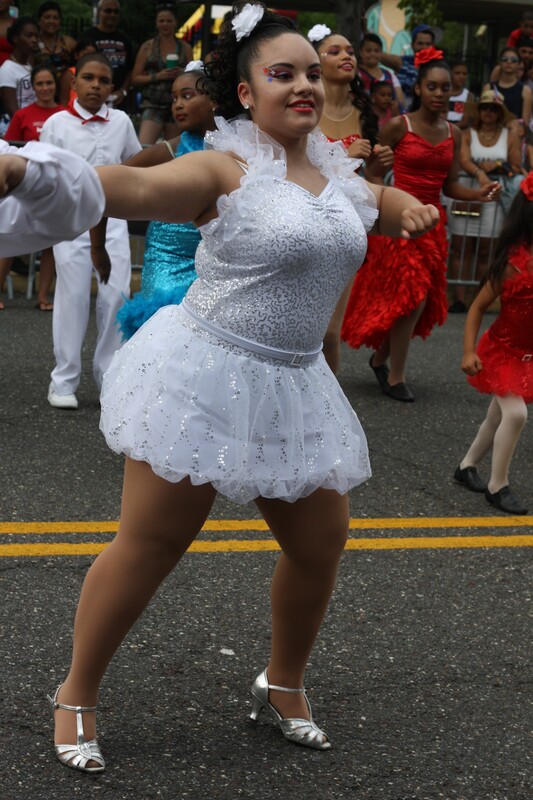 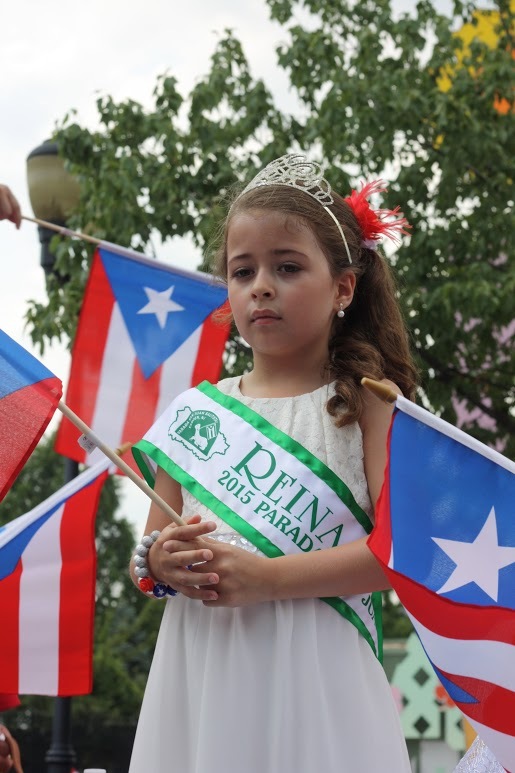 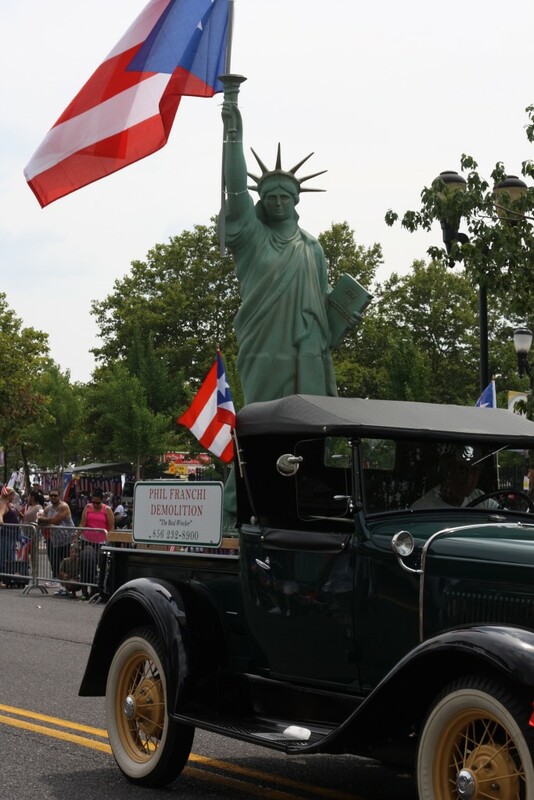 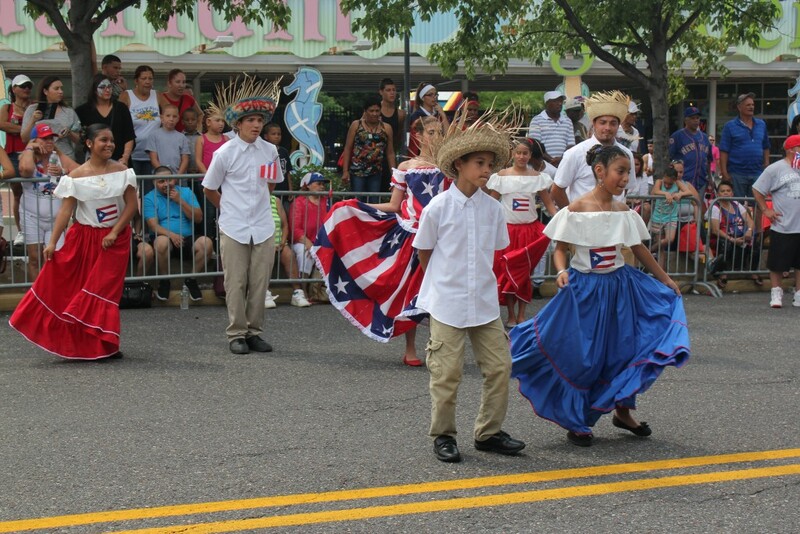 The Annual Parada San Juan Bautista (Puerto Rican Parade) has become a long lasting tradition in the City of Camden for 60 years. 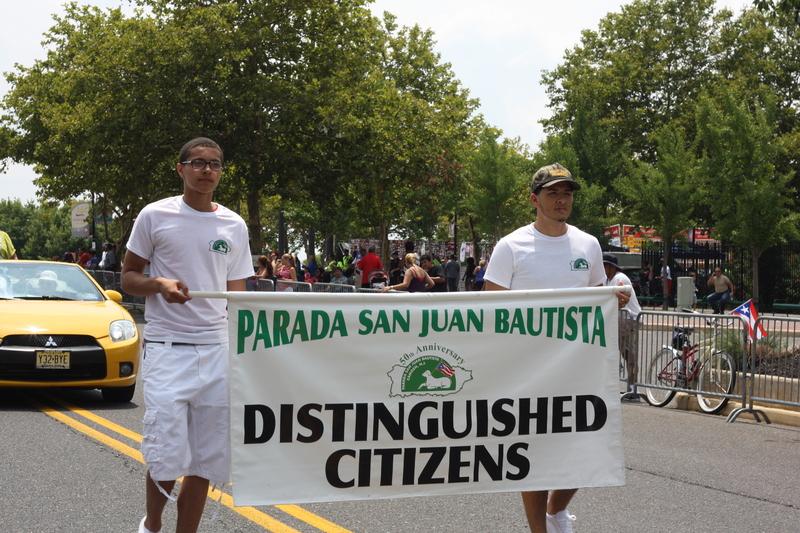 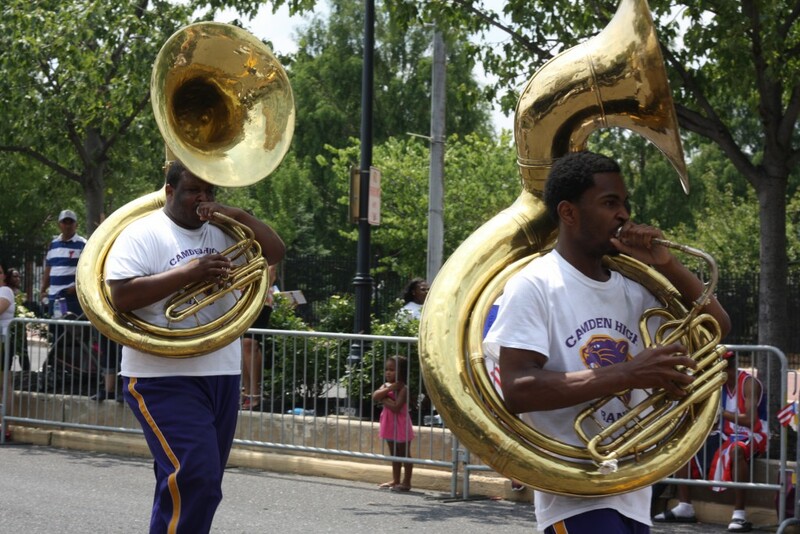 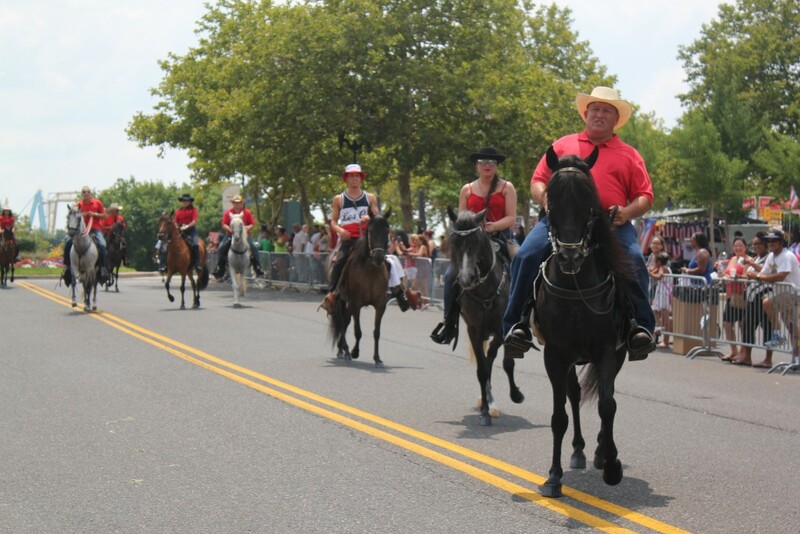 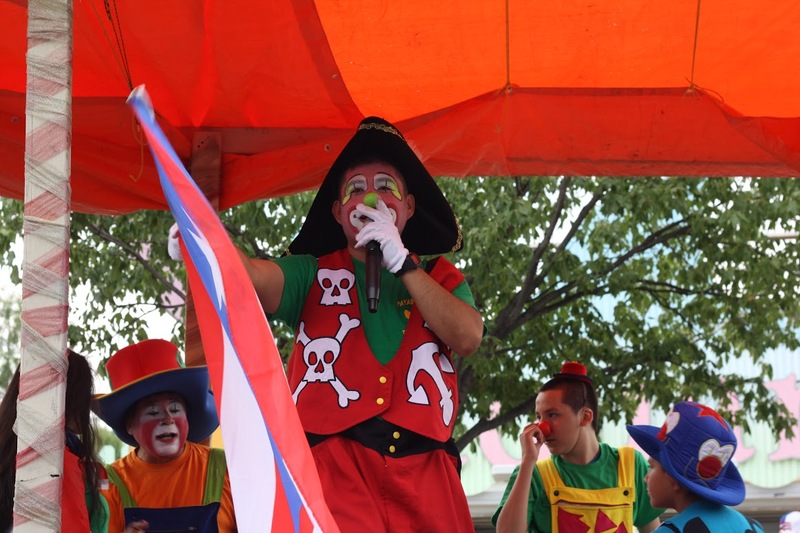 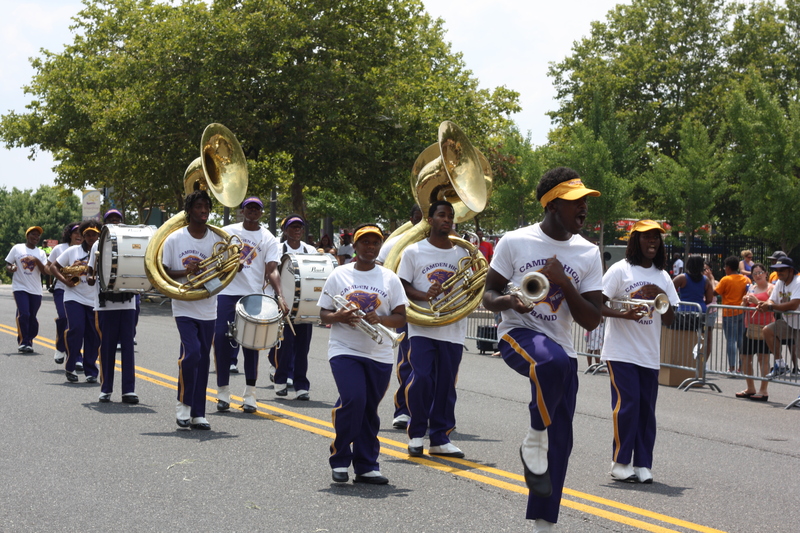 The parade is a well-known, family-oriented and cultural event. 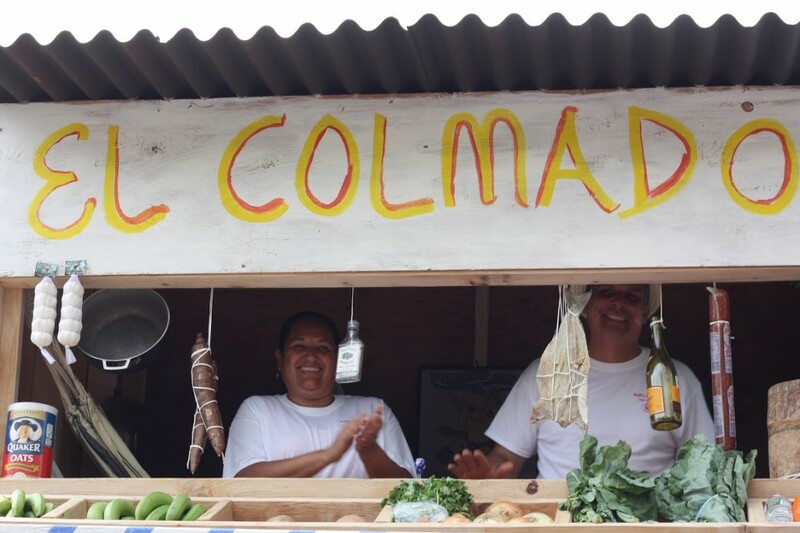 It displays a mosaic of the very best of the Latin rhythms and dances from around the region, marching bands, decorated floats, exhibits, the flavors and aromas of ethnic cuisine. Participants come from the Tri-State Delaware Valley as well as the attendees. There is a fee of $25 non-float registrations and $50 float registrations. 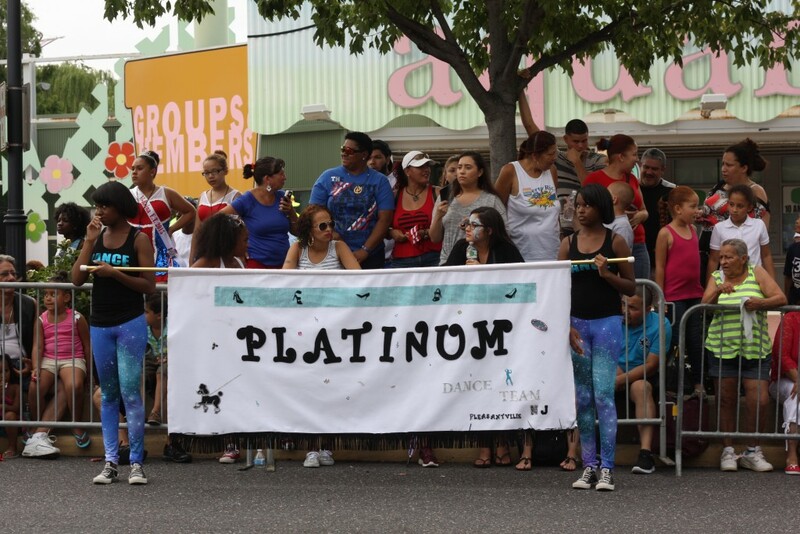 There is a $500 cash award for the Best Decorated Float!